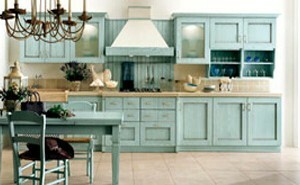 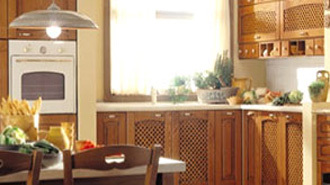 What exactly makes a kitchen Italian? 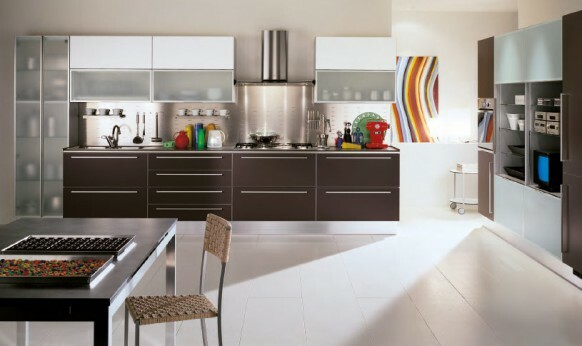 Well if Scavolini has any clue, we can see in the photos of their kitchen designs below that they all manifest as a work of art. 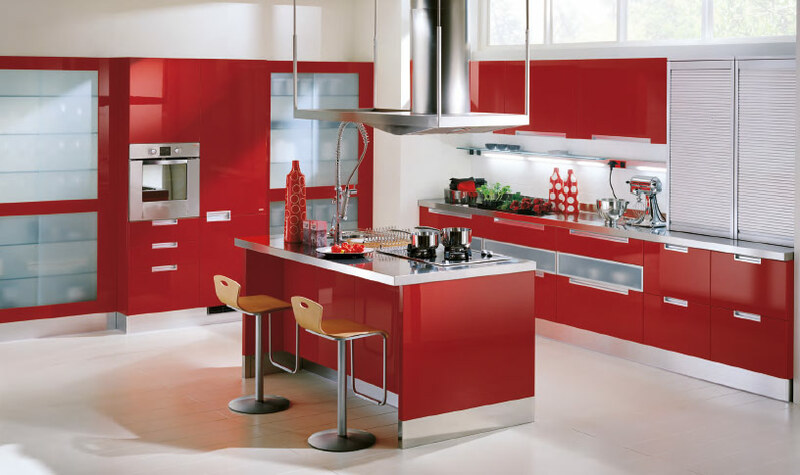 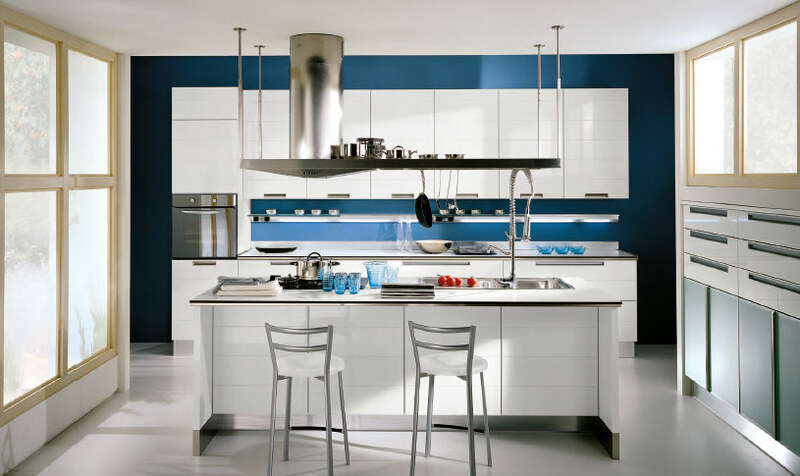 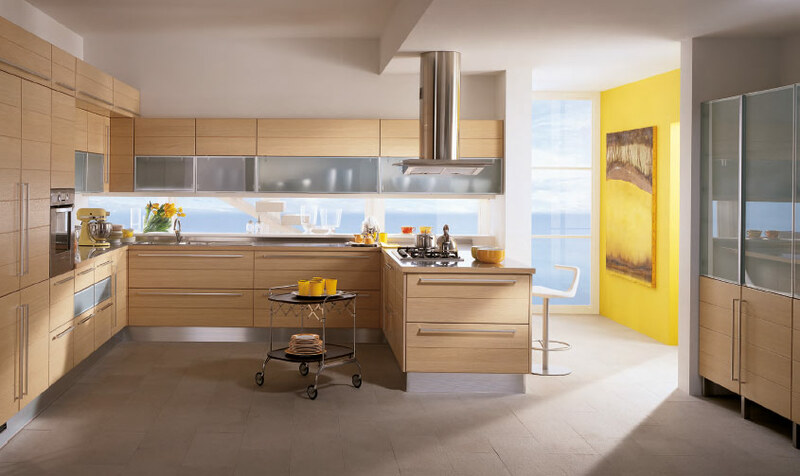 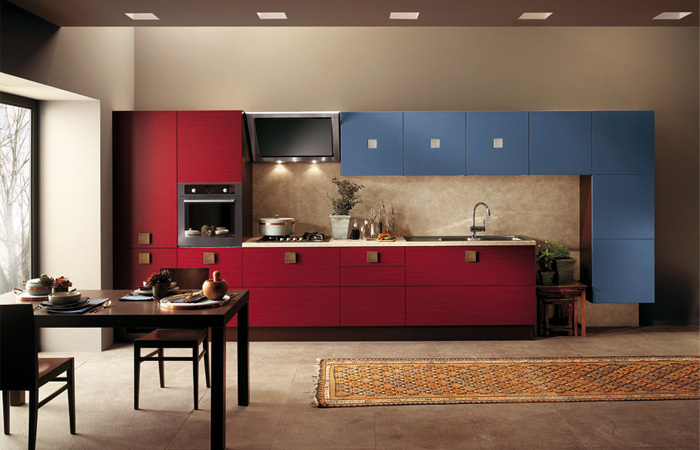 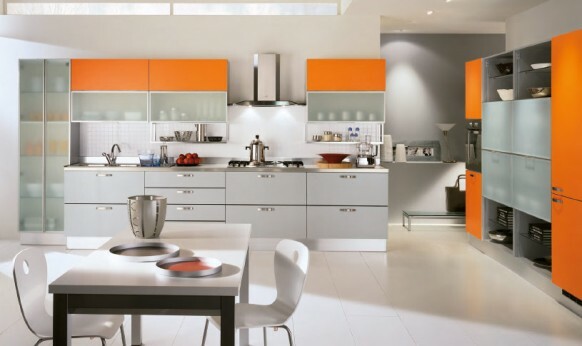 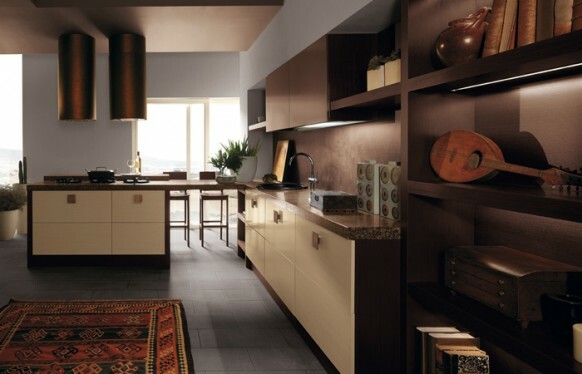 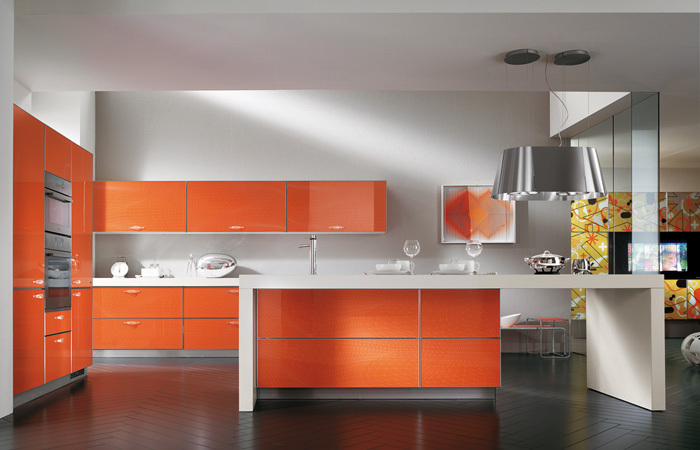 Whether it be in the sleek curvature of lines or the color and design of the cabinetry, the Italian kitchen concept is open and stylishly modular. 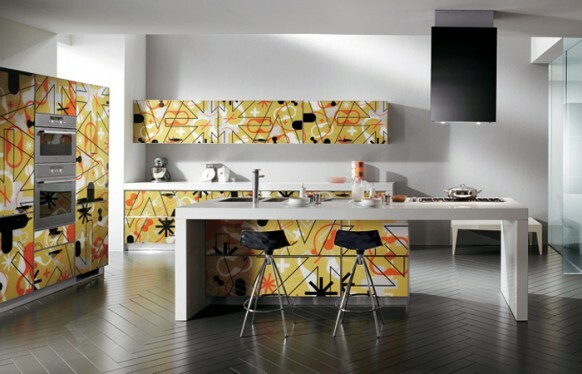 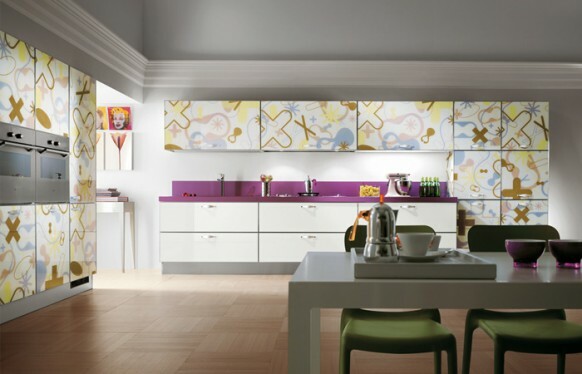 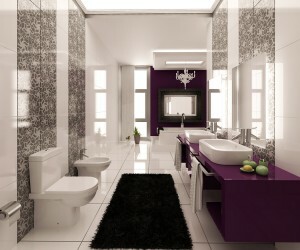 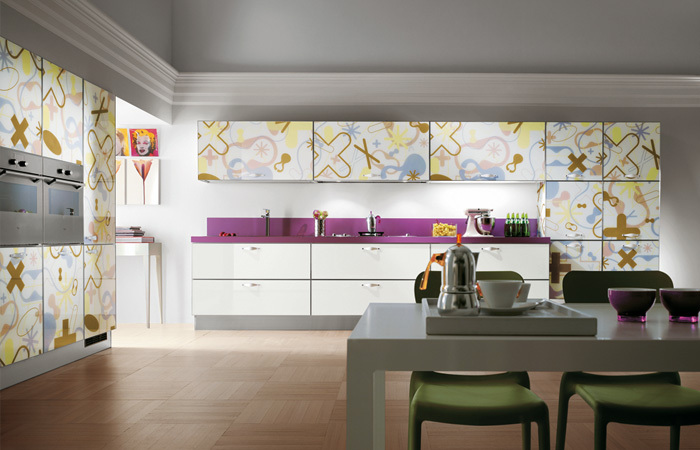 So with their newest line of kitchens they’ve stepped outside the box to create a dynamic statement on the face of their cabinets with graphic prints in different schemes that speak volumes to their edgy and bold fans.